Remy Cointreau's sales continued to drop in its year-to-date but declines slowed and Q3 Cognac shipments to Greater China rose. Remy said Q3 organic sales were "virtually stable"
Net sales fell 12% to EUR740.9m (US$860m) in the nine months to the end of December, the group said today in a sales update. The company's Cognac brand, Remy Martin, which accounts for more than half of sales, posted a 9% drop. The slide, however, was an improvement on H1, when Remy Martin sales dropped by 15% and overall sales were down by 16%. Remy praised the performance as an “improving trend” and said third quarter sales were “virtually stable”, down 1% organically. 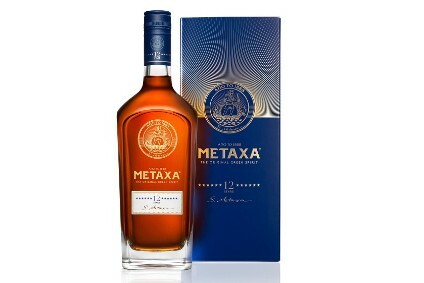 In Asia-Pacific, where Chinese anti-extravagance measures have hit high-end Cognac sales hard in the past two years, Remy said organic sales declines “eased markedly over the last few months, so that a level close to balance was recorded in the 3rd quarter”. Cognac shipments to Greater China even increased in Q3, Remy said, though the company admitted it was “on the back of a very favourable comparison base”. Remy's liqueurs & spirits brands continued to grow in YTD (up 6%) after a strong first half, and its Bruichladdich Scotch whisky brand doubled sales. The French company's results were again impacted by the termination of a US distribution deal with Edrington, which came into effect on 31 March last year. 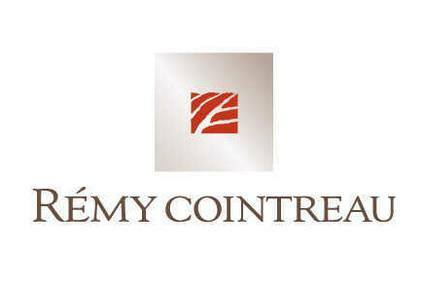 To read Remy Cointreau's full results, click here. For an in-depth look at the performance, click here. Click here for a review of Remy's analyst call. To read an analysis of the results, click here.